The Studio on Fifth, located at WQED's historic Fred Rogers Studio in Pittsburgh, is now taking reservations. Conveniently situated in Oakland three miles east of downtown Pittsburgh, 20 miles from Pittsburgh International Airport and home to the nation's first community-supported television station, The Studio on Fifth is poised to become the region's premier rental space. 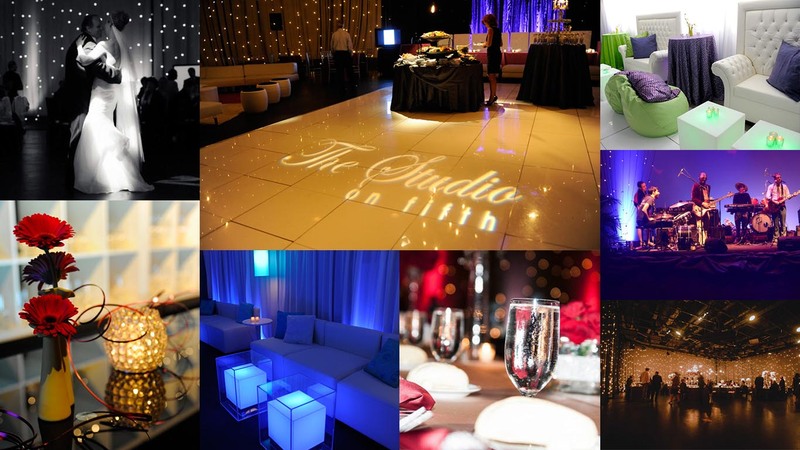 The Studio on Fifth is flexible enough to create the atmosphere you want for your event with full production capabilities. Mitzvah celebrations, sit-down weddings, corporate meetings or gala fundraisers will come alive in a new and unique location. To learn more about The Studio on Fifth venue options and availability please contact us via email at studioonfifth@wqed.org. Once the production home of the beloved PBS children’s show Mister Rogers’ Neighborhood, anything is possible at The Studio on Fifth. To learn more about the features at The Studio on Fifth please contact us via email at studioonfifth@wqed.org. To check for availability, please check our calendar.